Celery juice is a wonderfully refreshing drink that can help change the course of inflammatory arthritis, but what can you expect to gain and why should you be drinking celery juice as part of your arthritis recover plan? Dr Norman Walker started prescribing a combination of juices for arthritis, including celery juice, in his book fresh vegetable and fruit juices way back in 1937. In the book he claims arthritis is a result of eating excess concentrated carbohydrates (processed food) and the body’s inability to rid itself of the inorganic calcium they contain. He suggests this inorganic calcium is stored in the joints and drinking these juices can reduce these deposits and cure arthritis. Dr Norman Walker claims to of cured thousands of people with his anti-arthritis protocol. 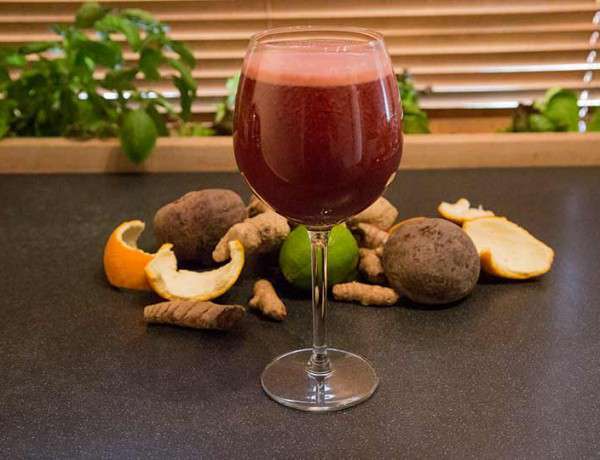 Unfortunately, we don’t have any of those original patients around to confirm those claims, but we do have the testimony of hundreds of people on the internet who report positive results from juicing celery. Including me! What does the protocol consist of? Last year I did a 20 day Dr Norman Walker juice challenge where I followed the protocol as closely as I could. The experience was filmed and I might have to edit that and add it to youtube to show you the benefits I was feeling and to demonstrate how rigorously I followed the plan. My arthritis did respond positively from taking celery juice and I found the most benefit in my hands and upper body joints. I guess this would always be the case because my upper body joints are more challenged then my lower joints. This is the case with most arthritis patients simply because most people move their arms less than your legs. Drinking the prescribed five pints of juice a day was almost impossible to fit into my daily regime whilst I was working, but I did get good benefit and my skin felt amazing! Forcing myself to drink pint after pint of juice, especially when my schedule got interrupted, made me feel quite rough but my arthritis did improve. What I can report is that drinking cold pressed organic celery juice always gives me great energy and makes my arthritis feel much better. Real evidence suggests the organic nature of the sodium contained in celery juice is the main cause of this benefit. 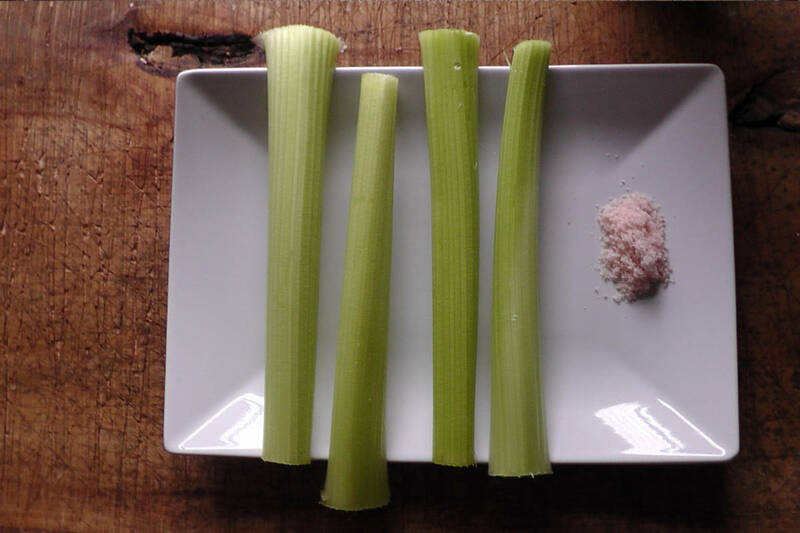 How Does Celery Fight Inflammation? Celery contains an important defender against inflammation called polyacetylene. A korean study found that polyacetylene inhibits macrophage production of lipopolysaccharide (LPS)-induced pro-inflammatory cytokines IL-1β and TNF-a. Furthermore, lipopolysaccharide induced NF-kB activity was shown to be decreased by treatment with polyacetylene. Nitric Oxide production of macrophages, an important pathway to inflammation, was also suppressed. The study also looked at the anti bacterial properties of polyacetylene and found it significantly inhibited the growth of E. coli and S. aureu bacteria. Decreasing bacterial burden on the body can only be a good thing when were trying to reduce inflammation. By reducing bacterial load we ease the immune systems total workload and allow it to get on with the important work of fighting disease. Mannitol and phytosterols found in celery have been shown to reduce inflammation in mice in this study. Interestingly, the study also points to another more significant anti inflammatory agent being at work but didn’t identify what that was? I would think some of that action has been mentioned above in polyacetylene and Luteolin or their combination of synergistic effects, but there could well be more to celery than meets the eye. Then we have the powerful flavonoid Apigenin. This anti inflammatory glycoside is thought to be involved in the inhibition of lipoxygenase and COX activity and has been shown to relieve long term adjuvant induced arthritis in rats. Research also shows that Apigenin-7-Glycoside, found in celery and parsley, significantly inhibits LPS-enhanced inflammatory activity and exhibits anti-inflammatory effect through the MAPK and NF-kB pathways. Down regulating Oxidative Enzyme Expression and Protein Activation through Inhibition of MAPK Phosphorylation. The powerful bioflavanoid luteolin interferes with the mechanisms that can start brain inflammation, or brain fog as we like to call it. His research on immune cells called microglial cells, found in the brain and spinal cord, discovered that infection could release cytokines and cause chemical shifts towards inflammation. The observed chemical changes resulted in depressed attitude, sleepiness, decline in memory recall, and appetite loss. The team believes this is what ultimately causes neurodegenerative disease and contributes to cognitive aging. The brain and inflammation benefits of luteolin are potentially wonderful news for anyone with any kind of inflammatory arthritis, not just rheumatoid arthritis. 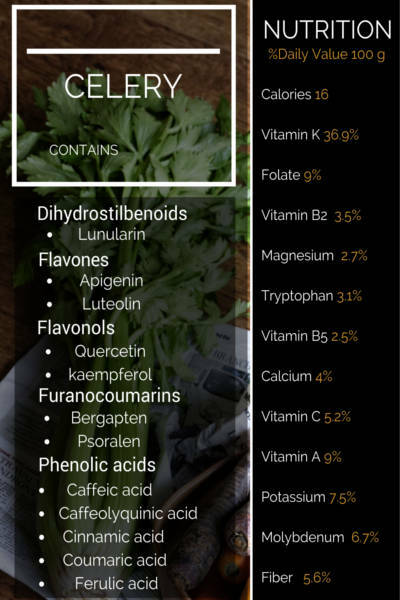 Sufferers of stress related disorders or anxiety will benefit from taking celery juice in their diets because of the nervous system calming alkaline minerals it contains. Lets be honest, we’re all prone to a little stress and worry. Why wouldn’t we be? Disease is the stress game after all! It doesn’t seem to matter how much we calm our nerves with meditation and relaxation techniques, the doubt and worry about what lies ahead always seems to reappear when were being challenged the most. We have to work at that, but including celery in your diet can help to calm the nerves. Stay calm, have the faith to believe things are going to get better, and promote relaxation with every thought and food you eat. Managing stress that way gives you an amazing head start on disease. Add quality sleep, relaxing teas like camomile and the wonderful rhodiola mushroom and you should be good to go. 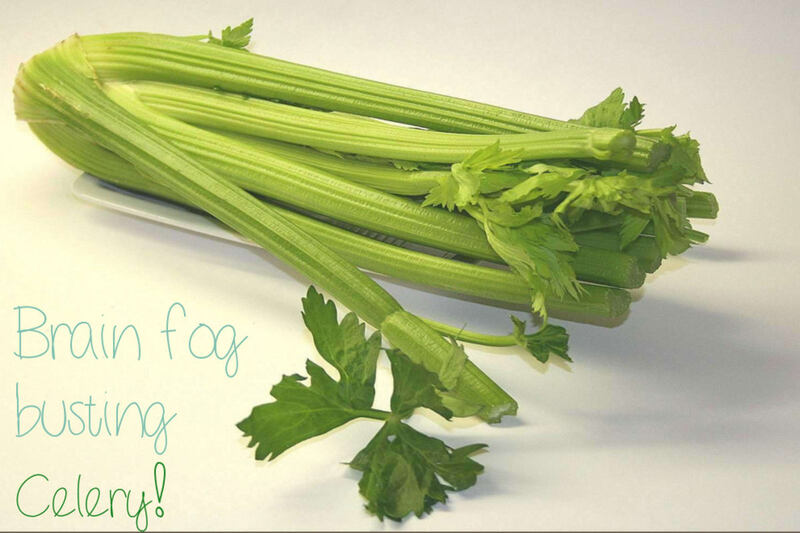 Celery is a great source of arthritis busting nutrients that can clear brain fog and reduce inflammation. There are drawbacks such as the potentially high levels of pesticides, but to be safe we should try to eat organic if possible. Another potential problem for some people is the taste. I think the taste is worth the hassle and don’t really mind it now. 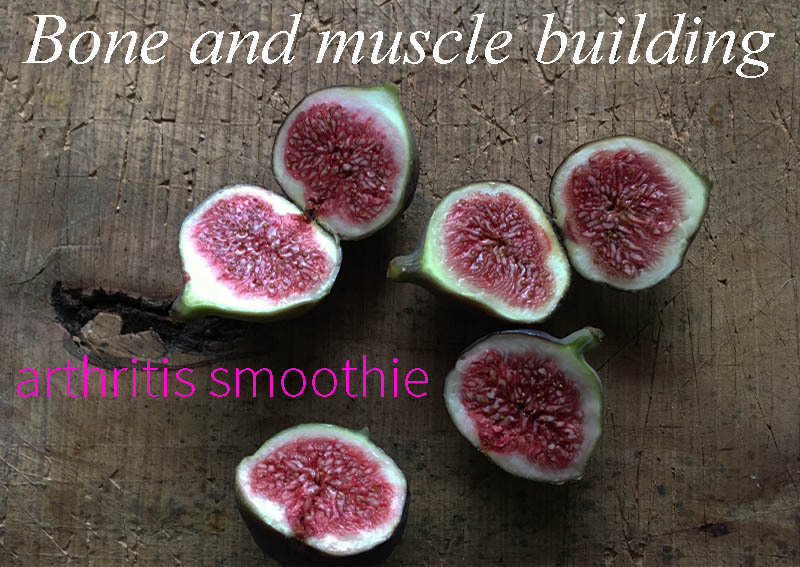 Truth is you won’t find a better more refreshing arthritis green juice. 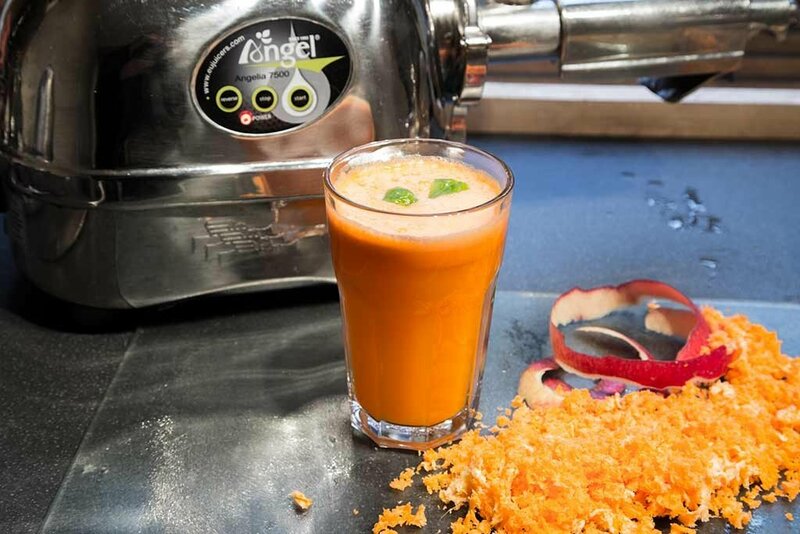 Celery is widely available and inexpensive too, so why not add some to your daily juicing regime. Have you had success with celery juice? Your health is to a great extent subject to what you have for breakfast As opposed to having tea or coffee, why not include green juice to form part of your breakfast? Hey There. I discovered your weblog using msn. This is a really well written article. I will be sure to bookmark it and return to learn extra of your helpful info. Thank you for the post. I will certainly return.